VISIONS OF GREECE: Off the Beaten Path is the intrepid traveler’s Greece, showcasing the scenic diversity of a complex Mediterranean character. 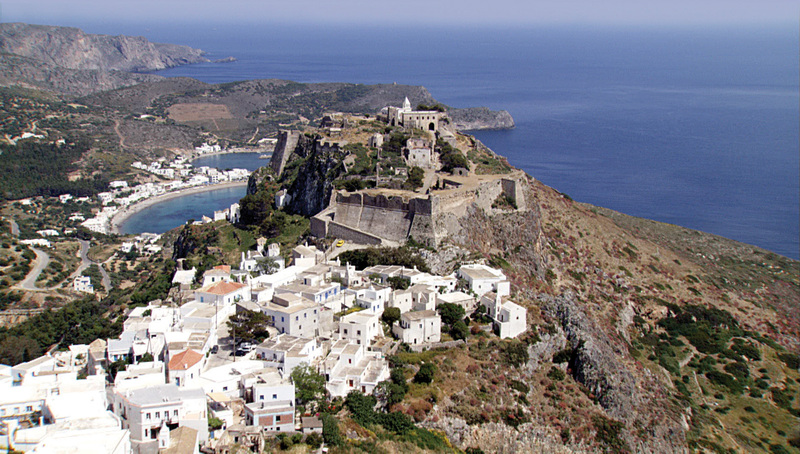 Seductive and soulful, this aerial tour of the mainland and islands is set to a soundtrack of traditional Greek music that is the Siren’s call to the unusual, the unexpected and the incomparable. 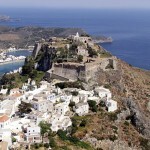 CUTLINE: Kythira, just south of the Peloponnese and off the main ship route, is a treasure few tourists experience. 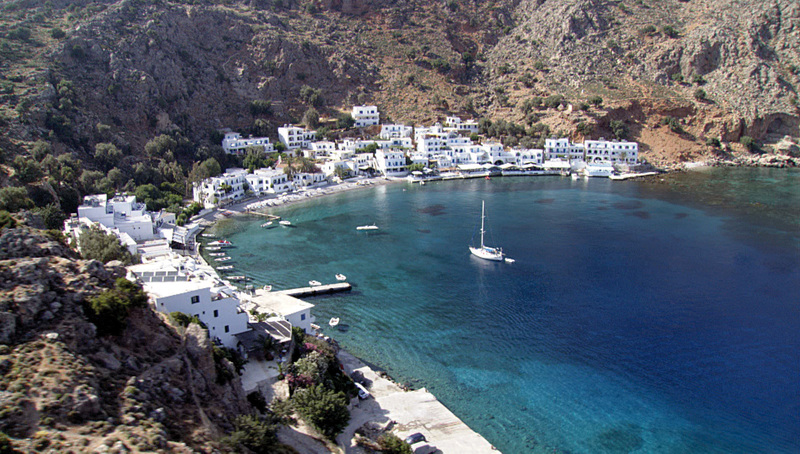 CUTLINE: In Loutro, in southwest Crete, the past echoes like a familiar refrain in small villages off the beaten path.